4-D Landscape in Lawton, Oklahoma offers the right solution for your lifestyle and budget. 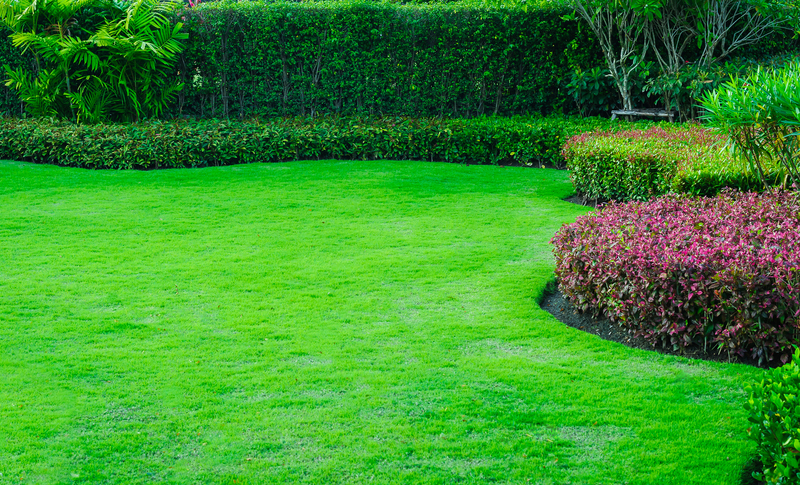 Whether you’re interested in front yard landscaping for curb appeal or generating backyard landscaping ideas, we pride ourselves on catering to your individual needs. Contact us today! 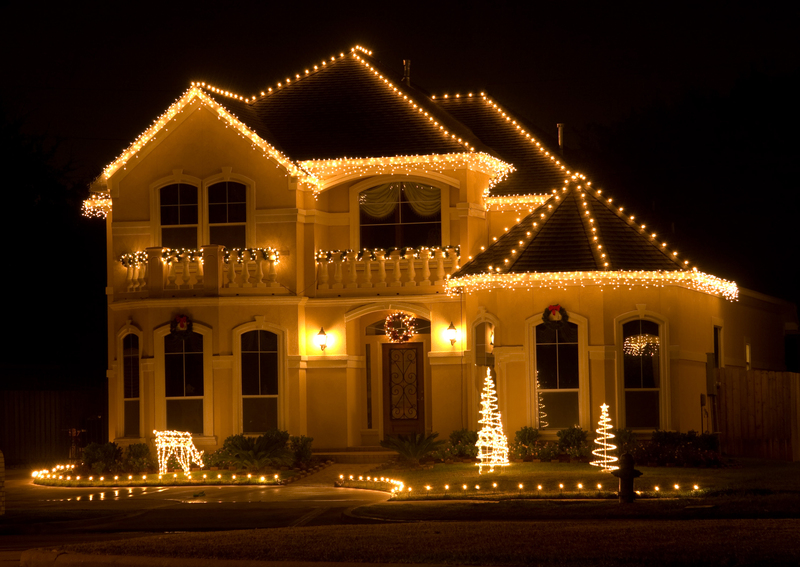 This year enjoy the convenience of a professionally designed and installed festive holiday lighting display for your home or business. 4-D Landscape in Lawton, Oklahoma will design, build and install a customized holiday lighting package that reflects your vision, specification and budget. We make outdoor holiday lighting easy and beautiful. Our professional designers and installers are trained to safely perform the job, insuring proper wiring and procedures are followed so your holiday remains bright and joyous. After the holiday season we return to remove and package your decorative display allowing for proper and safe storage. Experience the 4-D Landscape difference in our commercial snow removal service. We are a full service snow removal company providing quality snow and ice management throughout Lawton, Oklahoma. 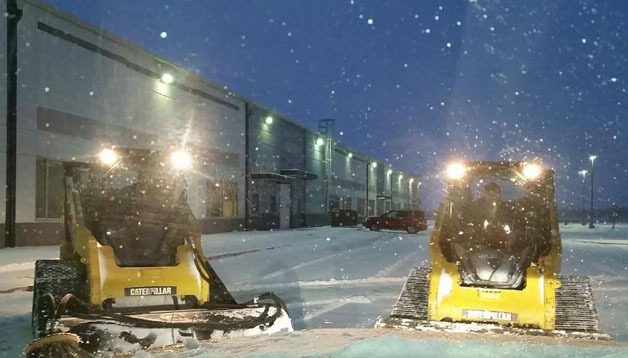 The 4-D Landscape difference is in our dedication and commitment to exceed customers’ expectations through exceptional snow removal service. We provide you with clear walkways, parking lots and thru drives before, during, and after business hours for complete, around the clock accessibility. We monitor weather patterns, determine the type of equipment and crew needed before the storm even begins. The fertilization of the turf is accomplished in four applications. Professional slow released fertilizer is applied to the turf in the following months: May, July, September and October. These applications provide nourishment as well as strengthen the turf against disease and weeds. Successful weed control begins with a thick, lush stand of turfgrass. 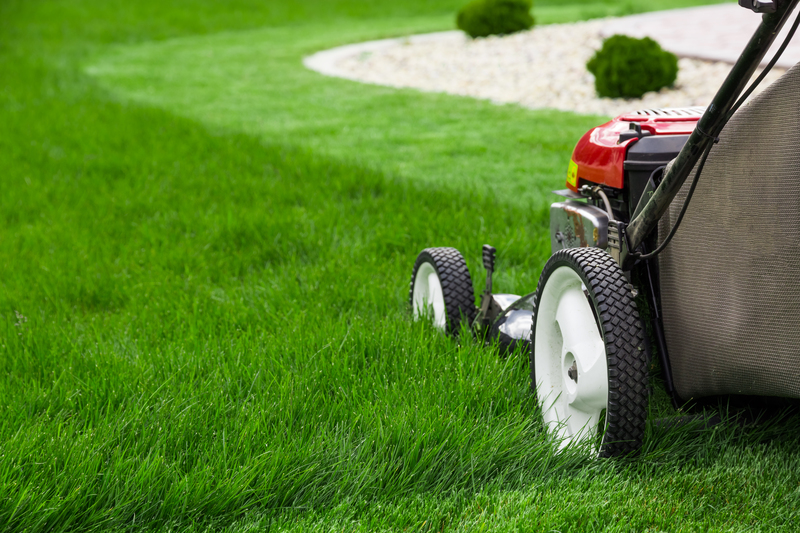 Selecting quality grass seed of the correct variety and species suited for your growing environment will ensure fewer weeds and thicker, healthier lawns. Common examples of annual lawn weeds are crabgrass, chickweed, goosegrass, foxtail and annual bluegrass among many others. Some common examples of perennial lawn weeds are dandelion, orchardgrass, quackgrass as well as numerous others. The 4-D Landscape technicians understand the many differences in types of weeds and the specifics of what it takes to control them.